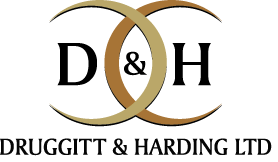 D&H (Druggitt and Harding Ltd) are pleased to announce we are now a verified supplier for The Railway Industry Supplier Qualification Scheme (RISQS). 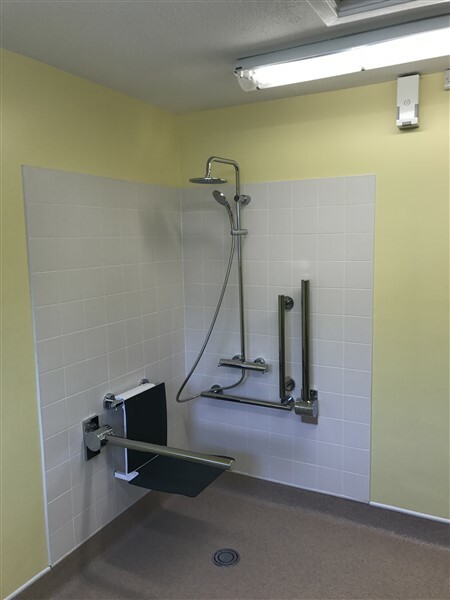 RISQS is the entry point for suppliers to the rail industry. 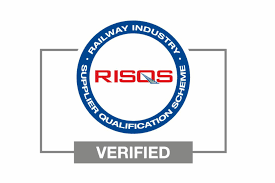 Buyers of products and services throughout the UK rail industry use RISQS as its supplier qualification service. 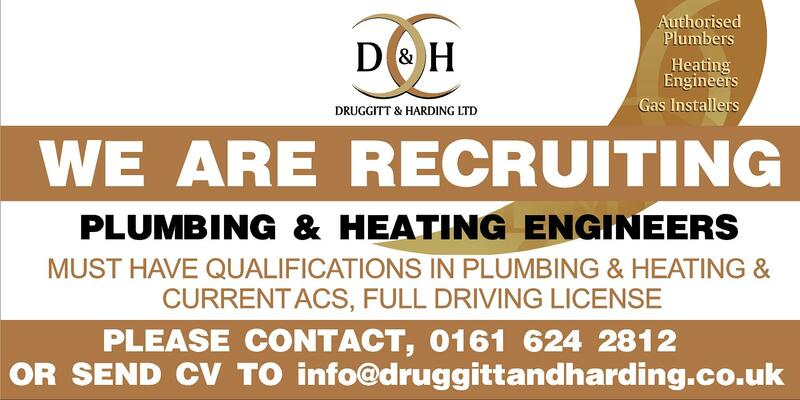 RISQS will help D&H (Druggitt and Harding Ltd) to work on projects within the UK rail industry. 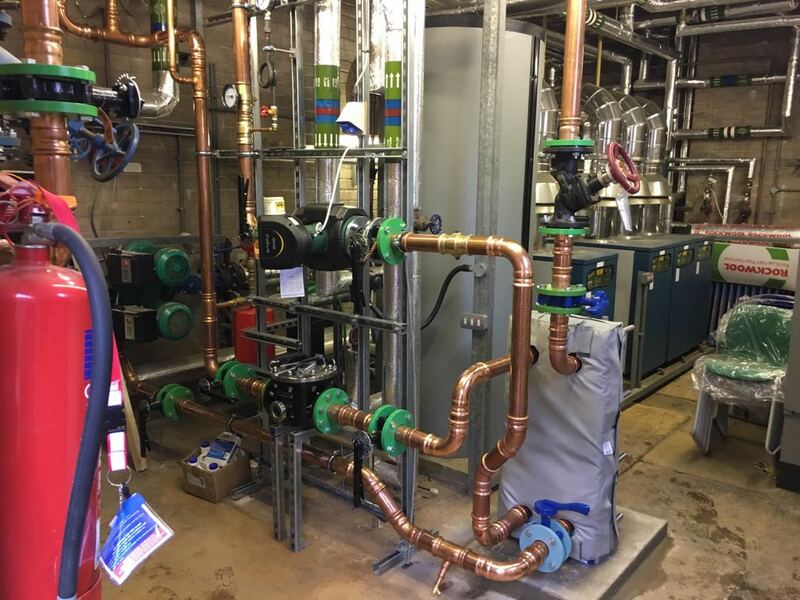 D&H has already commenced nationwide contracts for SSE Enterprise Rail. 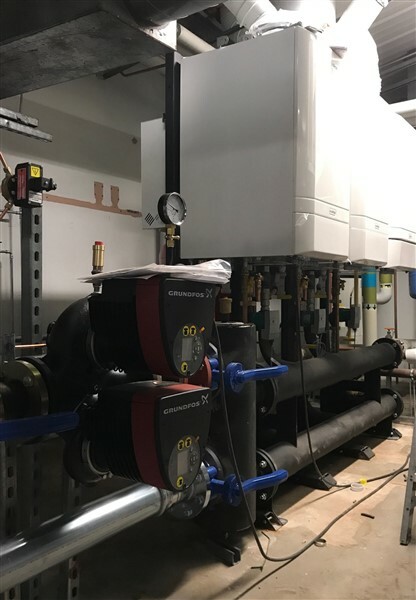 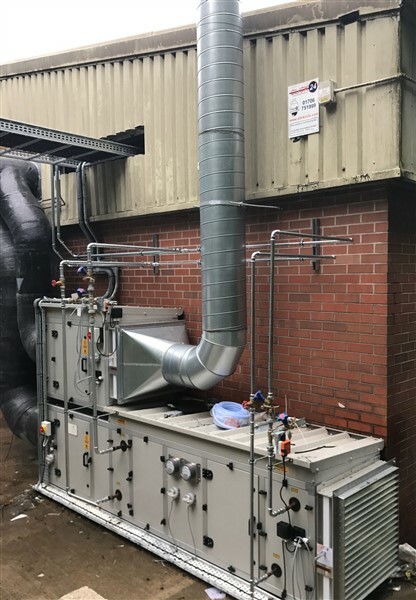 As winter bites D&H has already responded to numerous calls from domestic customers about faulty boilers and inefficient heating. 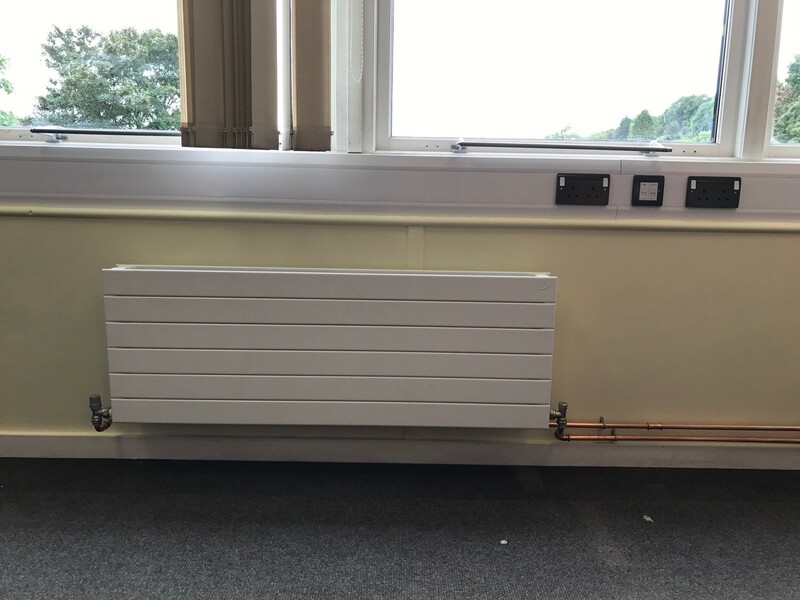 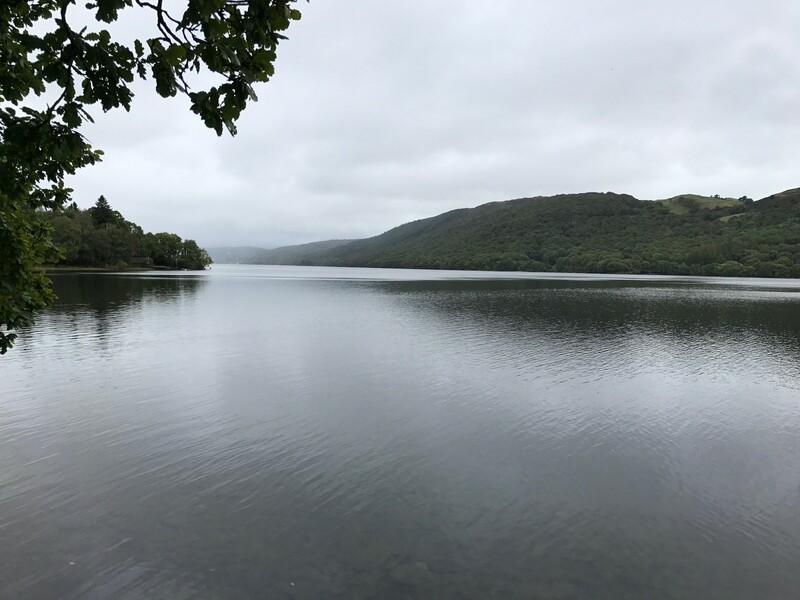 If you are experiencing problems please give us a call on 0161 624 2812 or complete the enquiry form on the website and we will ensure you are returned to comfort and warmth. 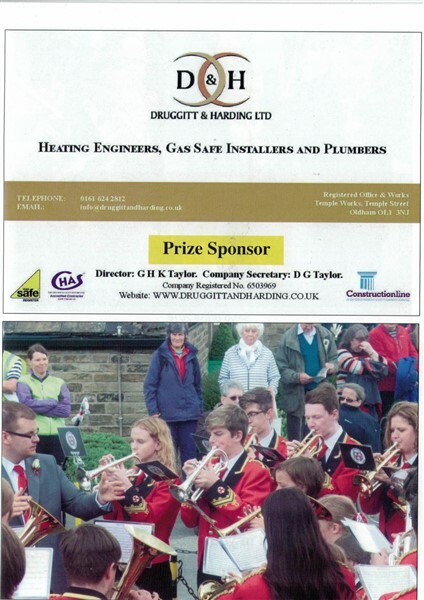 D&H are proud to be a prize sponsor for the annual Whit Lydgate Brass Band Contest. 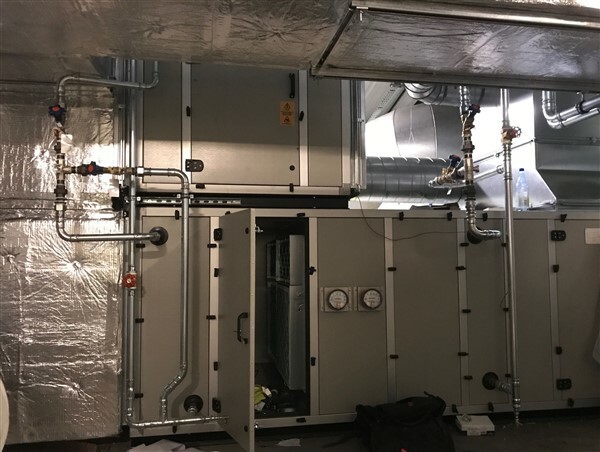 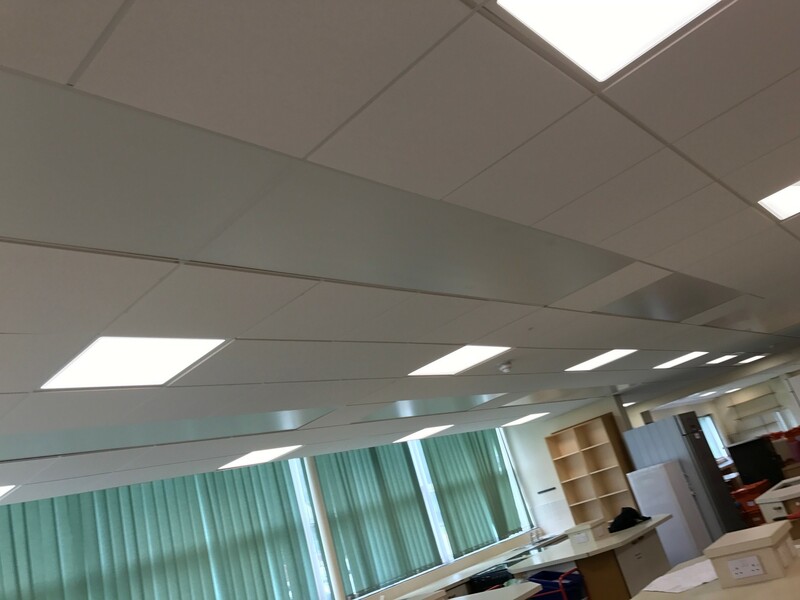 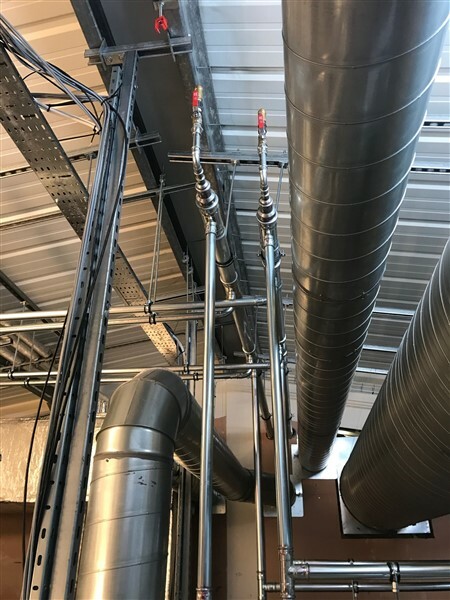 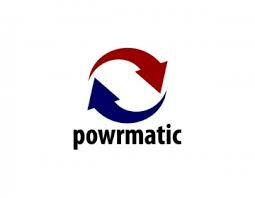 D&H are proud to have become an approved installer for Powrmatic one the UK’s leading manufacturers of heating and ventilation products for the commercial and industrial sectors. 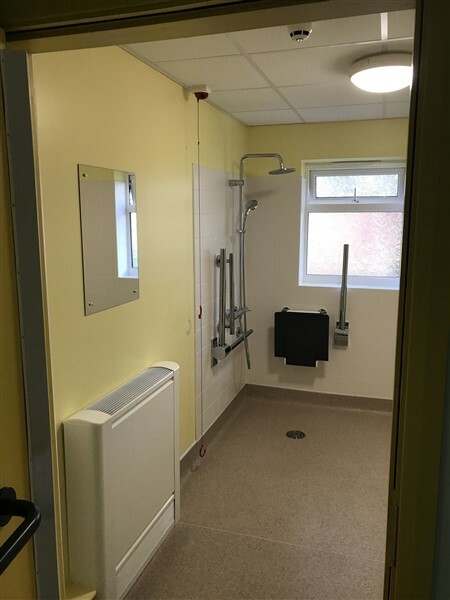 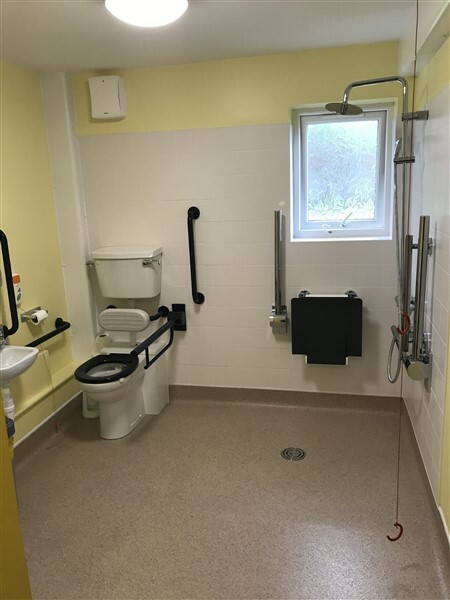 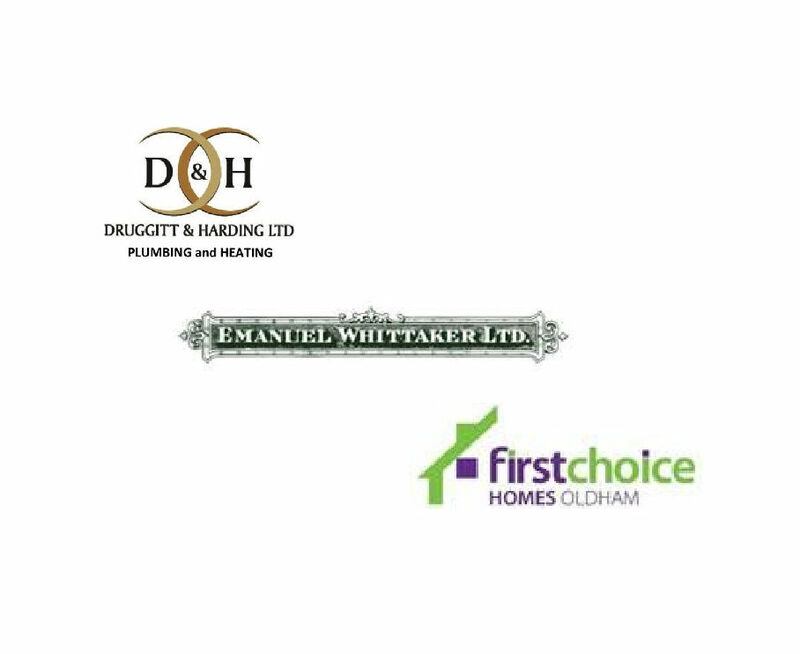 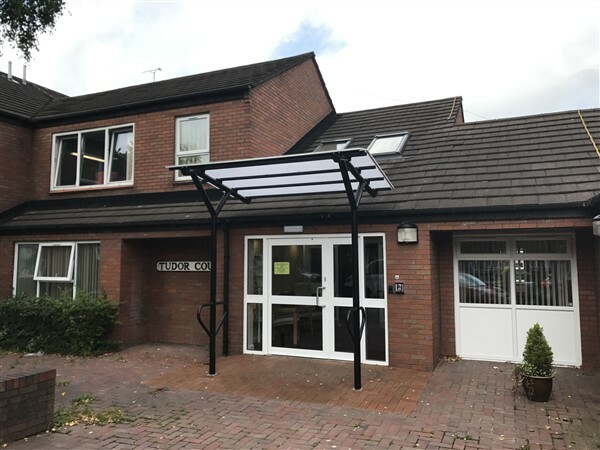 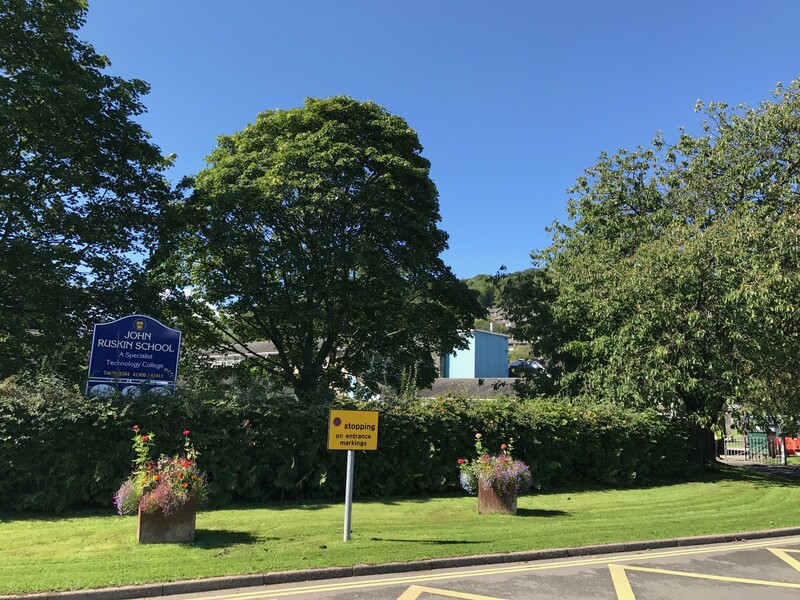 D&H is about to commence the next phase of upgrading kitchen, bathroom and heating installations to 350+ First Choice Homes Oldham properties on behalf of Emmanuel Whittaker Ltd.